Im a Celebrity… Get Me Out Of Here! Homes Under The Hammer is one of the BBC’s most popular daytime TV programme ever. Regularly attracting an audience of nearly 2 million viewers. Martin joined Amanda Lamb as a team on a ‘TV Experts’ celebrity special of the hugely popular BBC TV series. Martin made a special appearance on Dave Gorman’s new series, “Life is Goodish” on Dave. Martin’s cooking skills were put to the test when he was a contestant on Celebrity Masterchef. Just don’t mention the sage butter…. watch out for the silver Lycra suits in this bonkers family entertainment show. Martin looked completely ridiculous, but raised £10,000 for charity, so who cares? 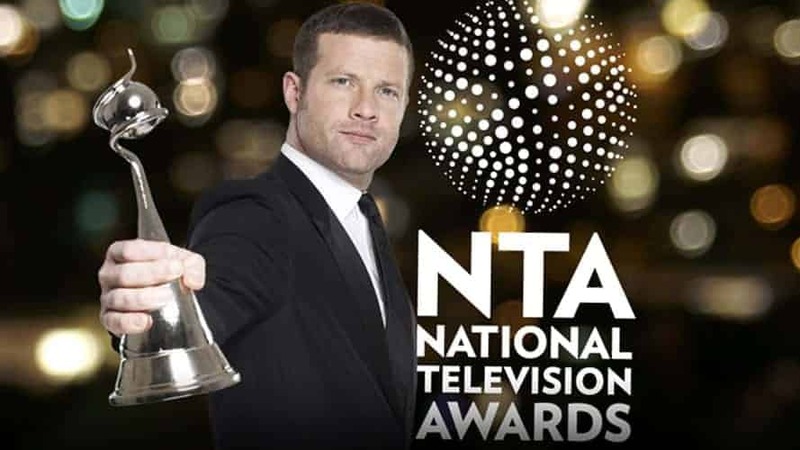 I’m a celebrity….” won the coveted “Challenge TV Programme” at the 2017 National Television Awards, held at the O2 in London. Martin and his fellow campmates joined Ant and Dec on stage to take a bow and pick up this very special award, which is voted for by the viewing public. 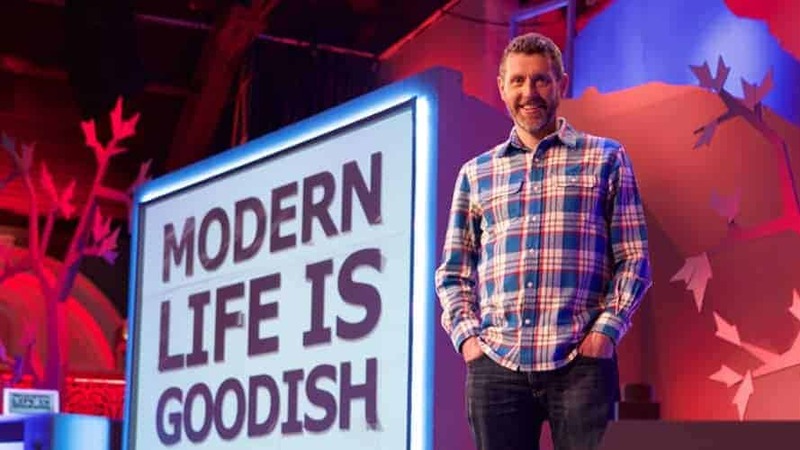 Martin will make a special appearance on Dave Gorman’s forthcoming new series, “Life is Goodish” on Dave. Homes Under The Hammer is one of the BBC’s most popular daytime TV programme ever. Regularly attracting an audience of nearly 2 million viewers, the hour long show is now in its 21st series and approaching its 14 year anniversary. During that time, there have been over 1250 shows. It is also shown on UKTV Style, where it is the 5th most popular programme on the channel, and on TV stations around the world, including South Africa, Australia, Canada, America and most of Europe. Martin has presented the show since it began over 14 years ago, and has visited many thousands of properties all over the UK in that time. We see the property before the auction, see who buys it, find out what their plans are…then return a few months later to see what happened. Engaging and compelling TV. 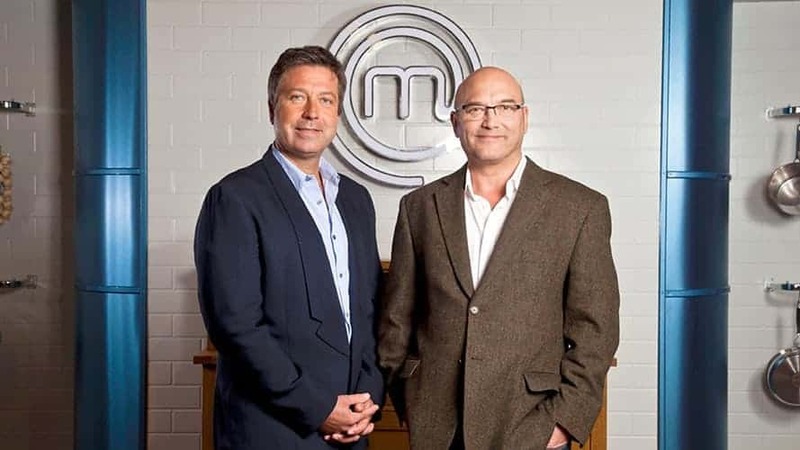 Martin took part in Celebrity MasterChef 2010. Despite winning the taste round, and impressing with his stuffed pork loin, he made a big mistake with the ‘sage butter’ and was sadly booted off after the first round. Martin donned the lycra suit to take part in the ‘Hole in the Wall’ game show – If nothing proves that he is ‘game for a laugh’, then this does. However his team won, and £10,000 was given to their chosen charity. 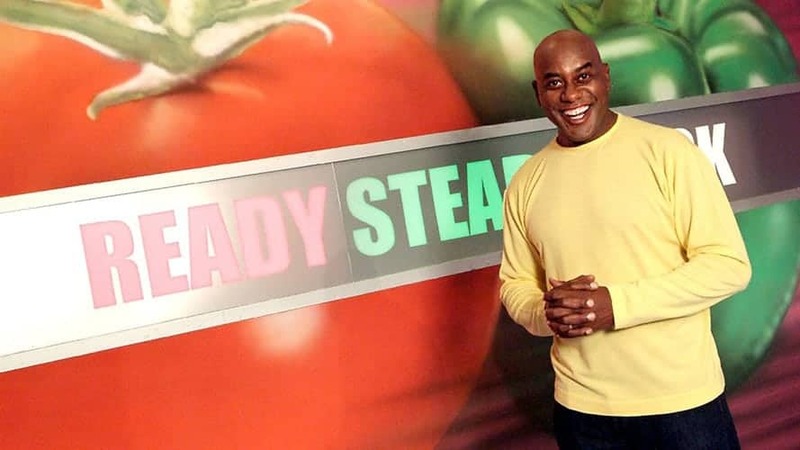 Martin teamed up with Lesley Waters to battle it out against Homes Under the Hammer co-presenter, Lucy Alexander on Celebrity Ready Steady Cook. He and Lesley won! In November 2016, Martin headed to the jungles of Australia, where he took part in ITV’s much loved flagship entertainment programme “I’m a Celebrity…get me out of here!” Leaving the Jungle with only two days left to go, his journey from new campmate, to somebody everybody wanted “in their gang” made compelling viewing. The bushtucker trial where he drank cockroach smoothie was chosen by show presenter Dec, as his favourite moment of the series.